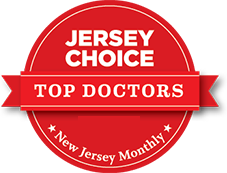 Dr. Marc Mandel grew up in Cranford, NJ and feels very fortunate to realize his childhood dream of being a surgeon and caring for the people in the community in which he was raised. He attended Brandeis University and graduated with a B.A. in Biochemistry and Studio Fine Arts and subsequently received a Master’s in Physiology from Georgetown University. Dr. Mandel earned his M.D. at Albert Einstein College of Medicine in New York, where he began his residency. Dr. Mandel completed his surgical training at Yale University where he was the Administrative Chief resident. Remaining at Yale as full-time faculty, Dr. Mandel was Assistant Professor of Surgery and acting Chief of Trauma during the Gulf War. 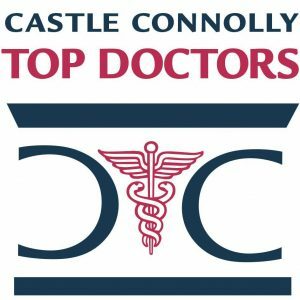 In addition to the trauma service, he had a joint appointment in the Division of Surgical Oncology where he was privileged to be mentored by several prominent oncologic surgeons in a variety of disciplines, among them breast, GI and pancreatic surgery. 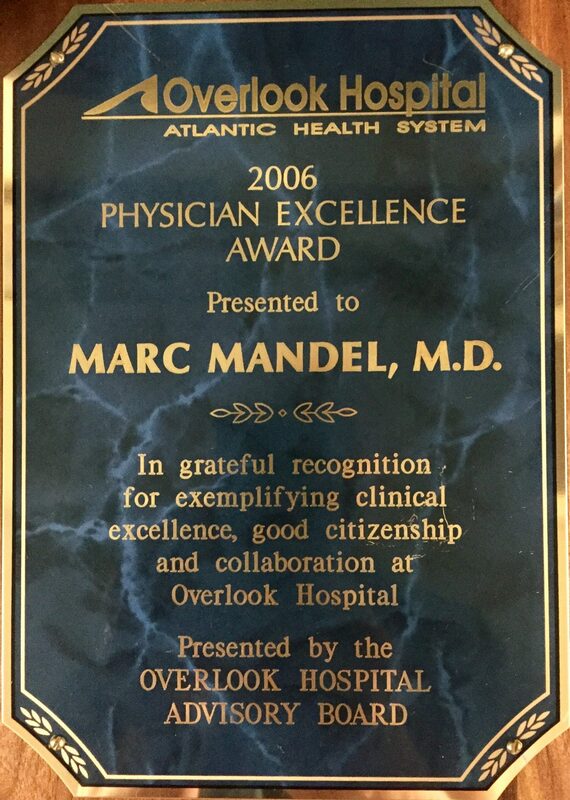 Dr. Mandel joined the Overlook staff when he moved back to New Jersey in 1992. 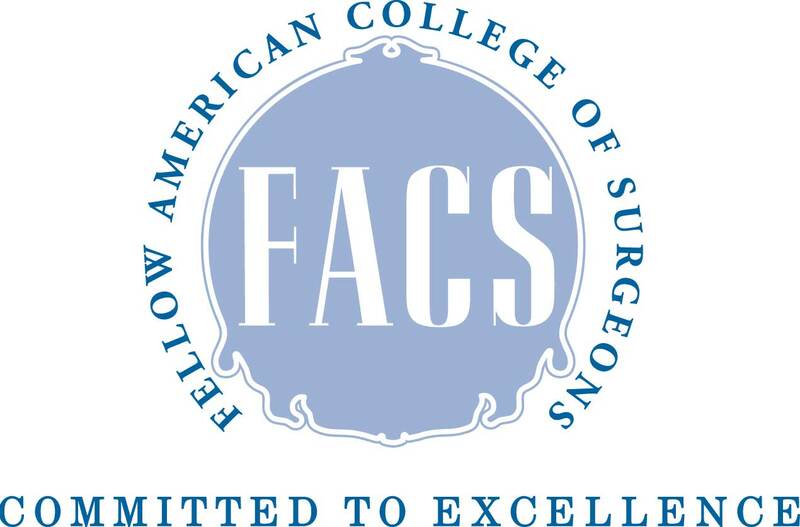 He has held several leadership rolls over a 25-year career and is currently the Cancer Liaison to the American College of Surgeons. 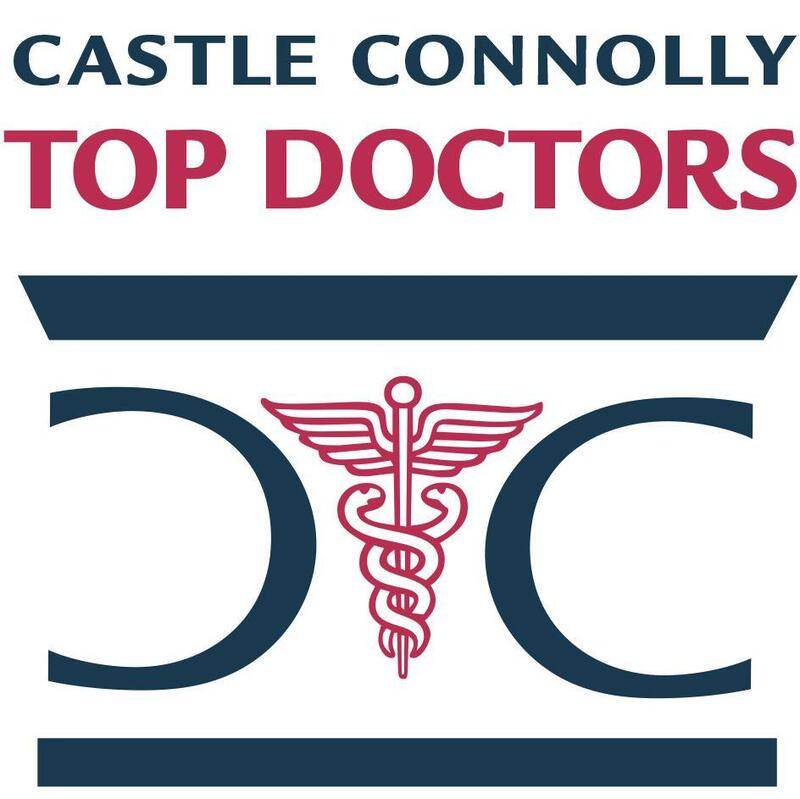 Dr. Mandel is fortunate to have an ongoing practice that includes a variety of areas of surgical oncology, including the breast and the gastrointestinal tract among others. 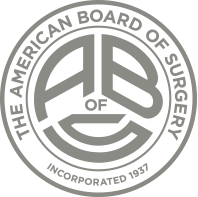 He is gratified to be given the opportunity to care for so many individuals with cancer and to participate in their journey along with his talented colleagues at the Carol G. Simon Cancer Center and at Overlook Medical Center. 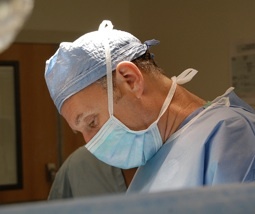 Dr. Mandel is a Fellow of both the American College of Surgeons and the Society of Surgical Oncologists. 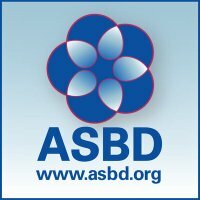 He is a member of the American Society of Breast Disease and the American Society of Breast Surgeons. 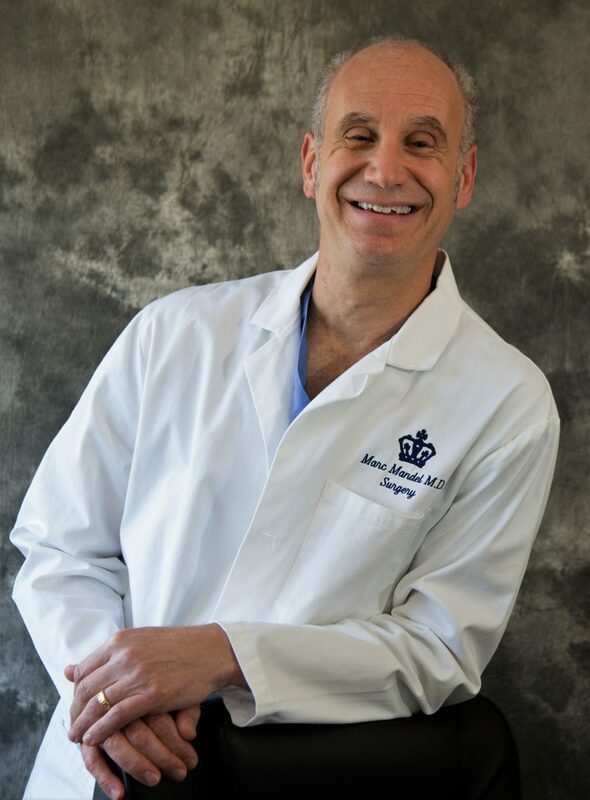 In keeping with his training as an academic surgeon, Dr. Mandel has been clinical faculty at Columbia University, College of Physicians and Surgeons as an Assistant Professor of Surgery, since 1992. This has allowed him significant involvement with the residents’ training who rotate through Overlook Medical Center. 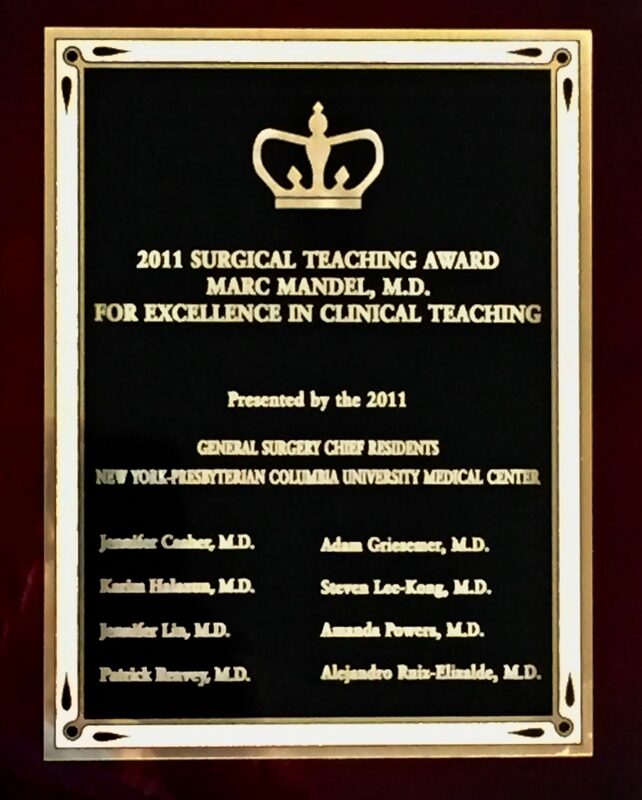 His dedication was recognized when Dr. Mandel was awarded Columbia University Department of Surgery’s “Teacher of the Year” in 2011, an honor which he values highly. Dr. Mandel truly believes that having residents involved with his patients is an integral part of making him a better surgeon. 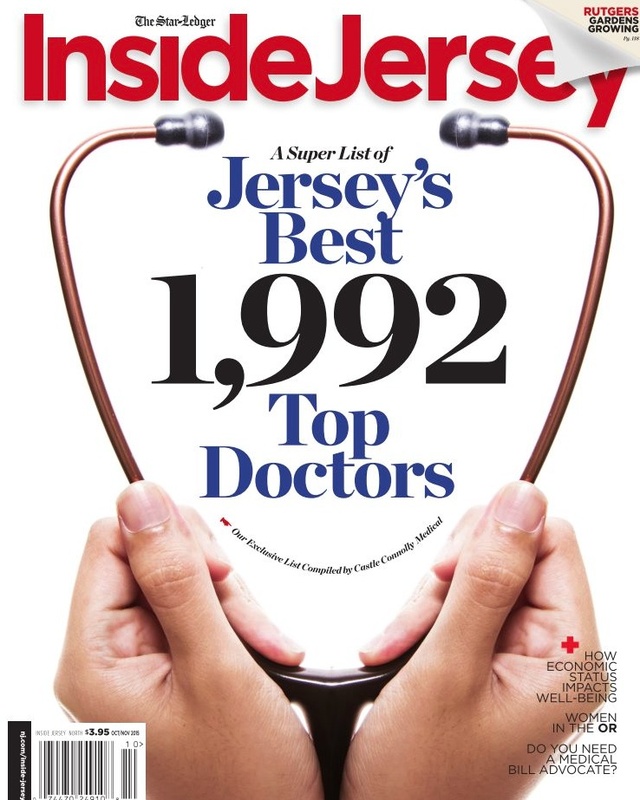 Dr. Mandel has been among those selected as Top Doctors by New Jersey Monthly and Castle Connelly for more than a decade. 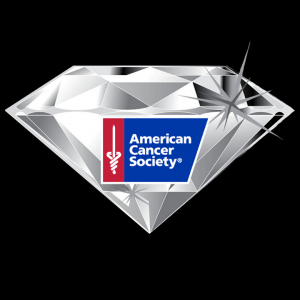 He was given the Physician Excellence award at Overlook Medical Center and was recognized as one of three physician Honorees at the 2017 American Cancer Society’s 38th Annual Diamond Ball for 25 years of treating and caring for cancer patients in New Jersey. For more information about Dr. Mandel read his Curriculum Vitae.